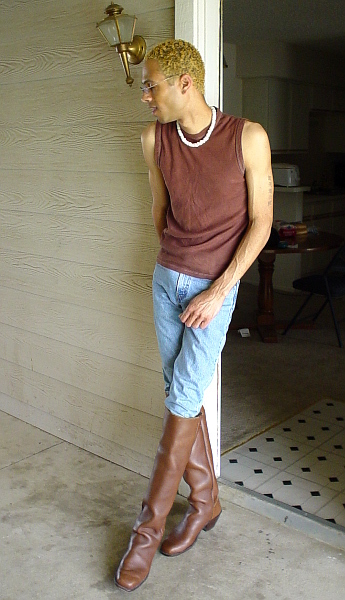 with tall 22-inch stovepipe shafts in soft cowhide leather. They are fully lined. 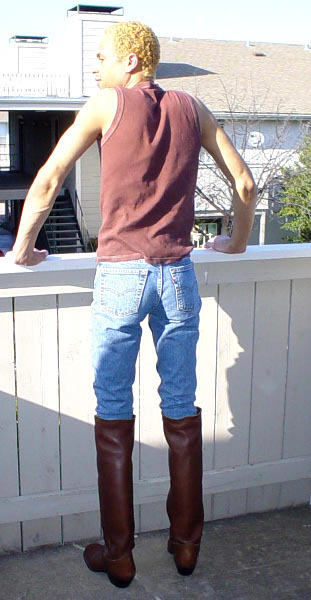 I am a cosplay bootboy that loves all types of boots.